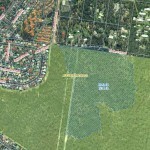 Posted in Disaster management, Environment and tagged alexandra hills, planned burn. 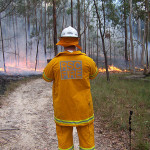 Posted in Disaster management and tagged alexandra hills, hazard reduction burn, point lookout. Posted in Get the facts and tagged alexandra hills. 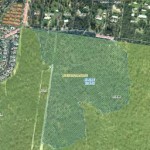 Posted in Environment and tagged alexandra hills, hazard reduction burn. 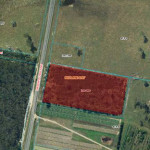 Posted in Environment and tagged alexandra hills, Capalaba, fire management, hazard reduction burn, redland bay. Posted in Roads and transport and tagged alexandra hills, Allenby Road. 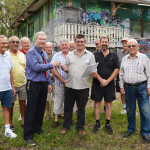 Posted in Community and tagged alexandra hills, Men's Shed. 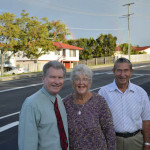 Posted in Community, Planning and tagged alexandra hills, Cleveland, Open space strategy, Victoria Point, Wellington Point.